Buying a home? 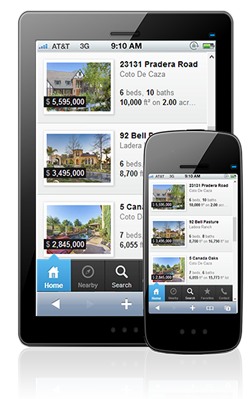 Let an experienced agent send you the best listings on (or off) the market that match your desired criteria! 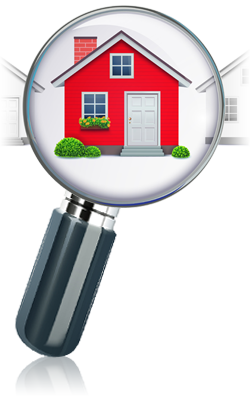 Want to know exactly what your North Jersey home is really worth? 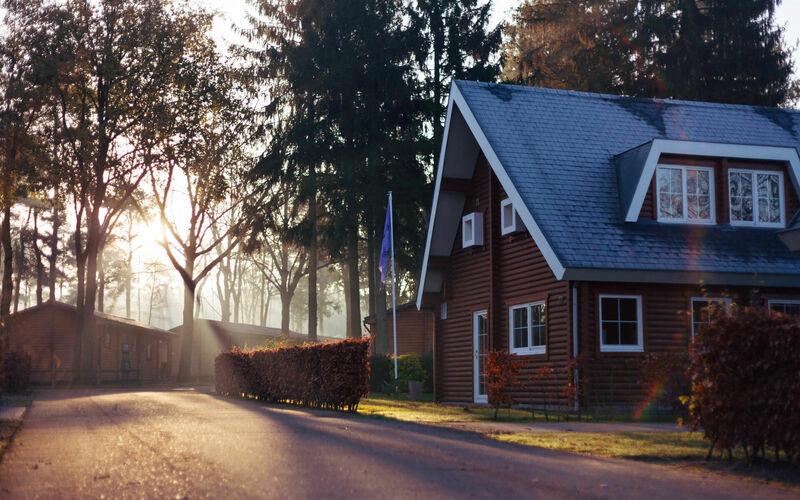 Let our experts prepare a comprehensive comparative market analysis , where we'll determine what your home is worth and, should you be looking to sell, where it should be priced! Revamp Property Services is a full service real estate brokerage specializing in residential and commercial real estate. Let our team of professionals take care of all your real estate needs from start to finish.